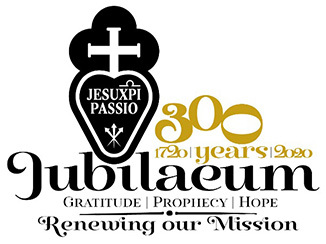 On March 16 –20, 2015, the Superior General of the Passionists, Most Rev. Fr. Joachim Rego accompanied by his personal secretary, Alessandro P. Foppoli visited religious communities in Puglia and Calabria. On March 16, Fr. 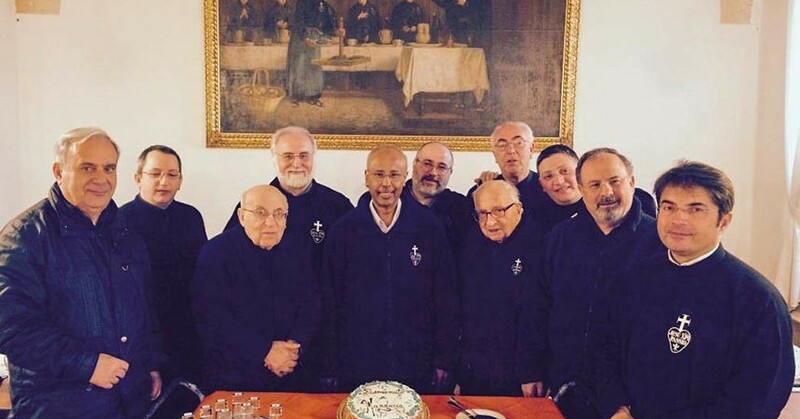 General visited the town of Bari and was welcomed by the Passionist fathers of “San Gabriel of the Sorrowful” parish in the district of San Pablo and by the young postulants in formation. In the morning, the General had a meeting with Msgr. Francesco Cacucci, archbishop of Bari with the lay people of the parish and the religious community. Priestly Ordination (SCOR) of Lelis Adonis Villanueva Gonzales, C.P.